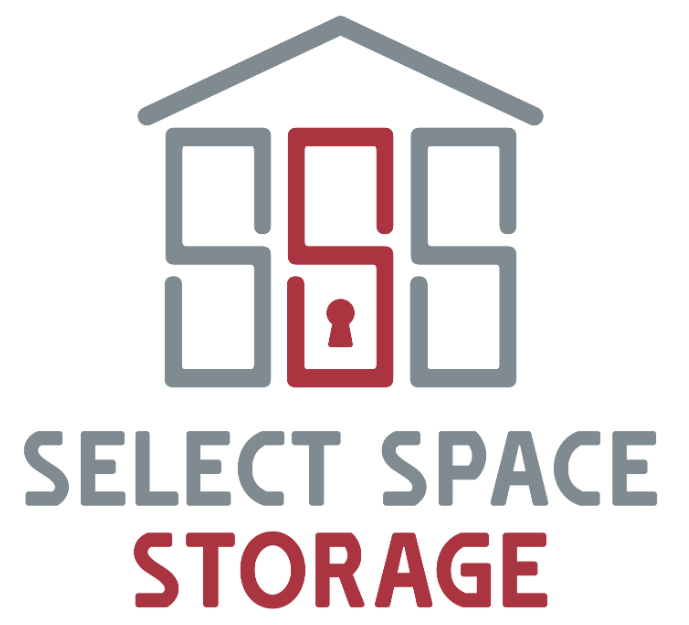 Select Space Storage is committed to making your move-in as stress free as possible. That’s why we offer our customers a free move in truck. 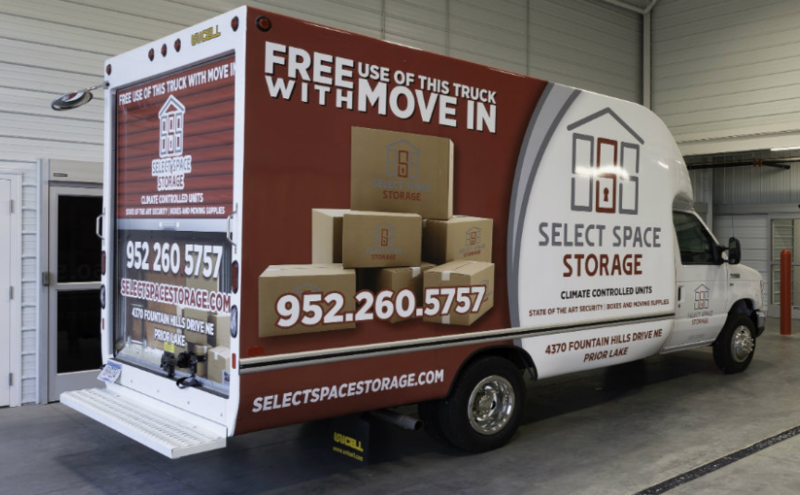 Simply rent any size unit and you can use our moving truck for FREE! Plain and simple. Our truck has a 14 foot box, enough room to move the belongings within two bedrooms in one trip. Plus it comes with a free hand truck and a dozen moving pads! Free move-in truck includes 30 free miles and the truck needs to be returned with a full tank of gas. Drivers must be at least 21 years of age, have a major credit card, current valid driver’s license and proof of current vehicle insurance. To reserve your free move-in truck just call our office at 952-260-5757.